With fall here, our minds have shifted to “reality”….and for many that means some good old fashioned housekeeping. It’s also an opportunity to get ones “ducks in a row” and set goals. As such, many clients come to me in the fall season. I was recently asked what my “Fall Investment Pick” was… well, voilà! : 45 1/2 Second Street. 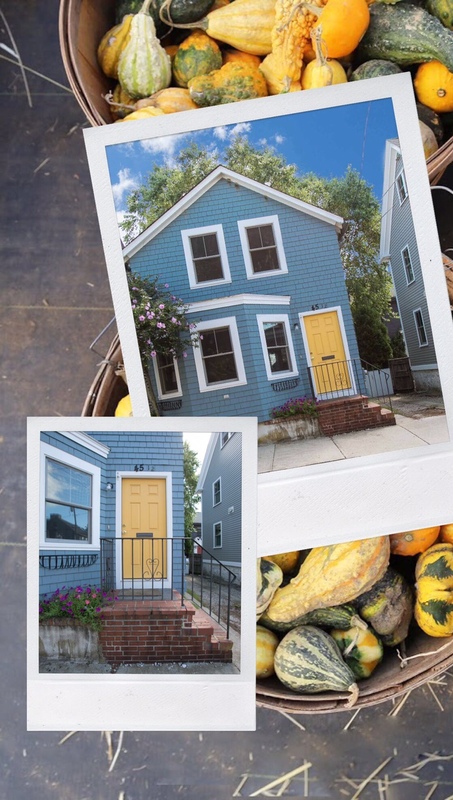 This sweet cottage in Newport’s Historic Point just underwent a price reduction. About the property: The home has central AC, gas heat, off street parking and a perfectly sized fenced-in backyard! The first floor offers an open living, dining and kitchen design. A convenient laundry room and half bath are also located on the first floor. Upstairs you will find two bedrooms plus a full bathroom. The heating and AC systems are brand new, ready for the new owners. Walk to the water, Goat Island for lunch or dinner (we love Belle’s Cafe – and Pizzeria! ), or downtown Newport for shopping and dining from this perfect pied-a-terre! Connect with the LKRE team for more on this Fall Investment Pick!